During the 2018-2019 school year, the Wright Middle School leadership team embarked upon a learning journey. Dr. Sharada Deaton, the executive principal of Wright, turned to Ms. Meredith Toth, the Literacy Teacher Development Specialist, to facilitate the process. 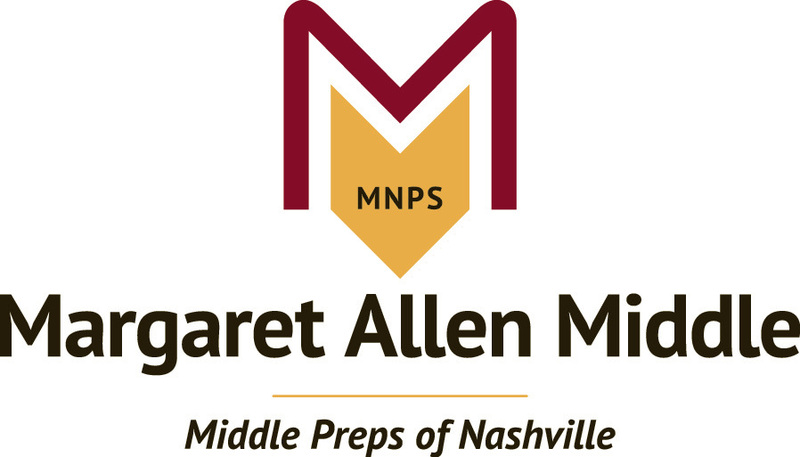 Since Meredith had been part of the MNPS Collaborative Inquiry work, she turned to the resource Got Data? Now What? by Dr. Laura Lipton and Bruce Wellman along with the resource The Art of Coaching Teams by Elena Aguilar. Using these resources, she facilitated 6 sessions and had Dr. Margie Johnson facilitate the 7th session. The purpose of the leadership PLC is to "learns and work together to make data-based decisions and lead teacher PLCs in order to increase student engagement and achievement." Check out the PowerPoints used for each session.